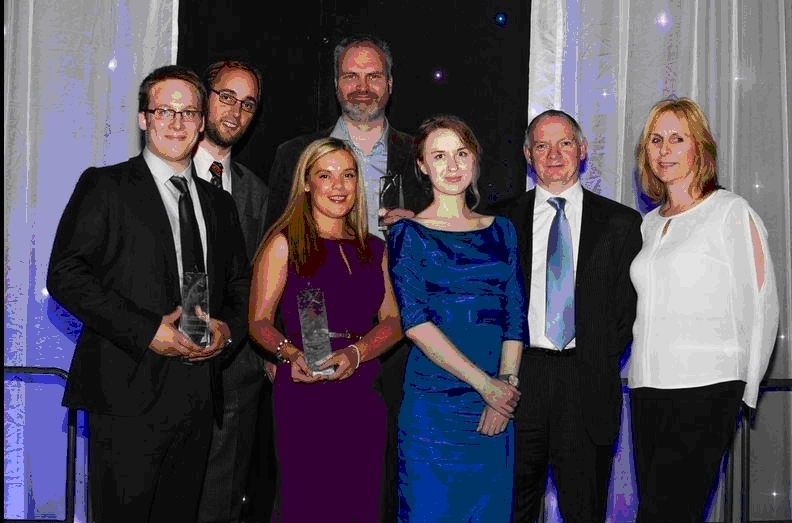 Global Life Sciences company Life Technologies together with University of the West of Scotland placement student Jacqueline Craig have been honoured with an ‘e-Placement of the Year 2013’ award, after supporting a pioneering student placement scheme. Launched in December 2010, e-Placement Scotland aims to boost the number of paid work experience opportunities available across Scotland for students with computing skills. e-Placement Scotland co-ordinator, Leigh-Ann Donoghue thanked all the companies who entered the awards and congratulations to all of the winners.